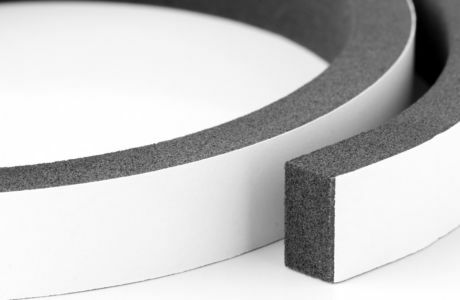 ZOUCHmount is our comprehensive range of double-sided self-adhesive foam tapes, designed for extremely effective bonding, joining and mounting. 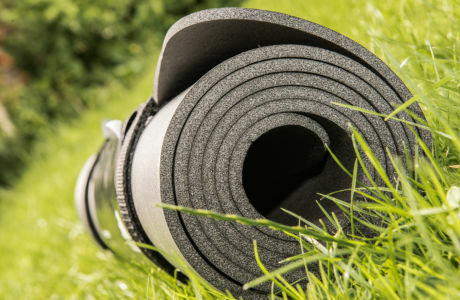 Our innovative ZOUCH eFoam range features some of the most diverse, high-quality foams available today - low-cost, lightweight, high-performance materials we’re proud to manufacture and supply. 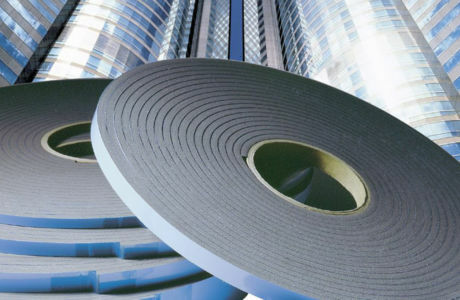 We’ve developed a high-performance range of self-adhesive tapes made with sponge rubber or technical foam. 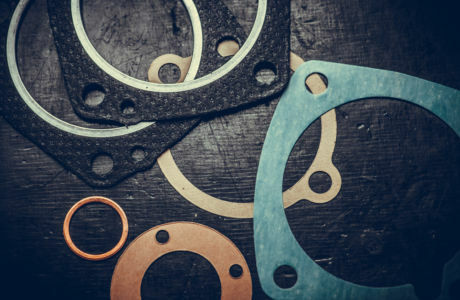 Suitable for a huge range of uses with excellent sealing properties. 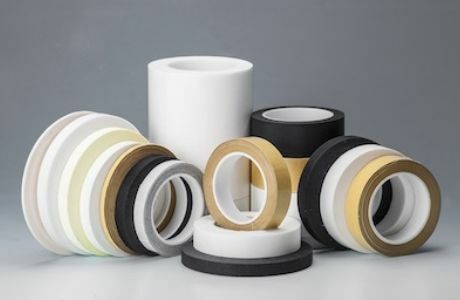 At Zouch, we’re proud to bring you an unrivalled range of pressure-sensitive self-adhesive tapes, handpicked from the world’s leading manufacturers. 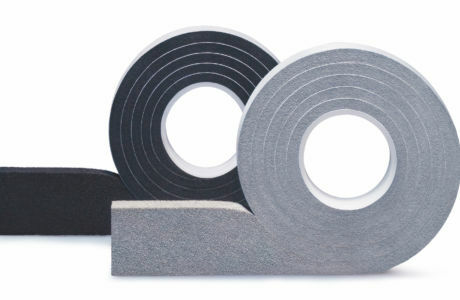 ZOUCH Expandafoam BG1 is a PUR joint sealing tape impregnated with a fire resistant polymeric dispersion. It is specially designed for joints in buildings up to 100m high, in accordance with DIN 18055. 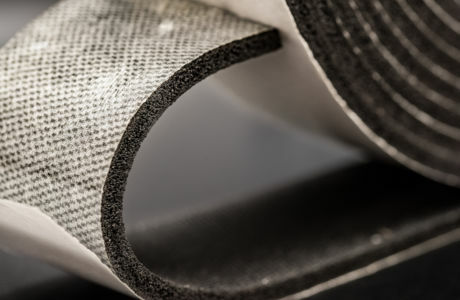 Closed cell foam is made up of intact, impervious cells. This gives them greater resistance to air, water and liquid leaks, helping to prevent mould and bacterial growth. 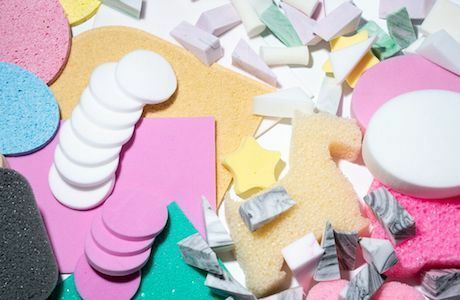 We’re expert manufacturers and suppliers of high-performance open cell foams and their diverse applications across a whole range of industries. 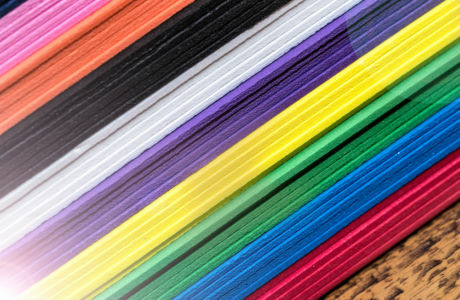 As one of Europe’s leading, fastest growing independent converters of rubber, we're proud to manufacturer and supply Neoprene Sponge blends. 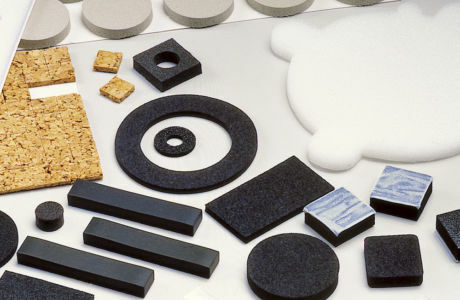 Natural rubber sponge (also known as NR) is a versatile and heavy duty open cell material. 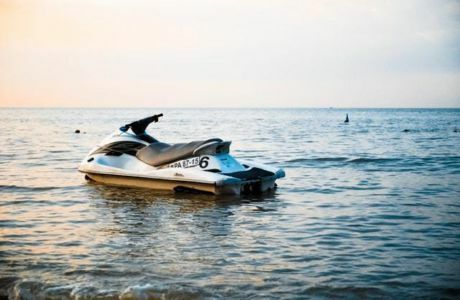 It has excellent compression resistance and recover and is anti slip. 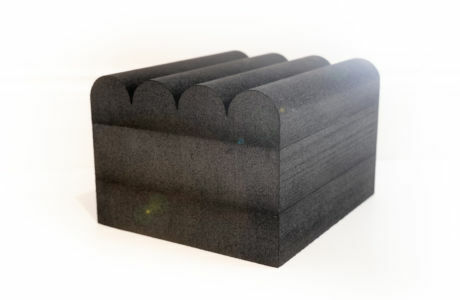 Our range of closed cell foam blend of neoprene and EPDM - a great quality, low cost general purpose sponge rubber. 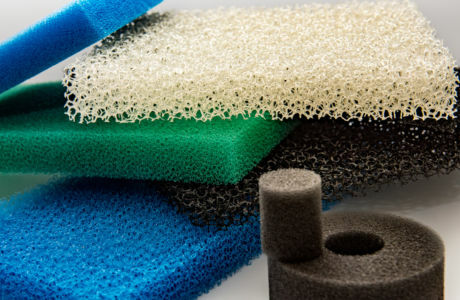 We’re constantly developing innovative Nitrile Sponge products for businesses all over the world, across a diverse range of industries.